While still in high school, Nathan Quinones began his career in IT as a computer operator, working backups and end of day jobs at night. He joined Custom Systems right out of college, as a programmer, learning on the job. Nathan quickly learned programming on the AS400 and became a Senior Systems Analyst. He also learned MAPICS XA and added Implementation Consultant to his skills. He also worked as one of the primary developers with, now Vice President AX Consulting Michael Franchino, writing the Electronic Commerce module of MAPICS XA that Custom Systems developed and still supports today. Beginning in 2000, Nathan started doing web development on the AS400, developing the EAX web portal. This gave Custom Systems the ability to create MAPICS XA related web applications as well as custom web applications for EAX clients. Today, Nathan works hands on in many Custom Systems solutions such as Future Cast, COS, EAX, EC and Release Management. 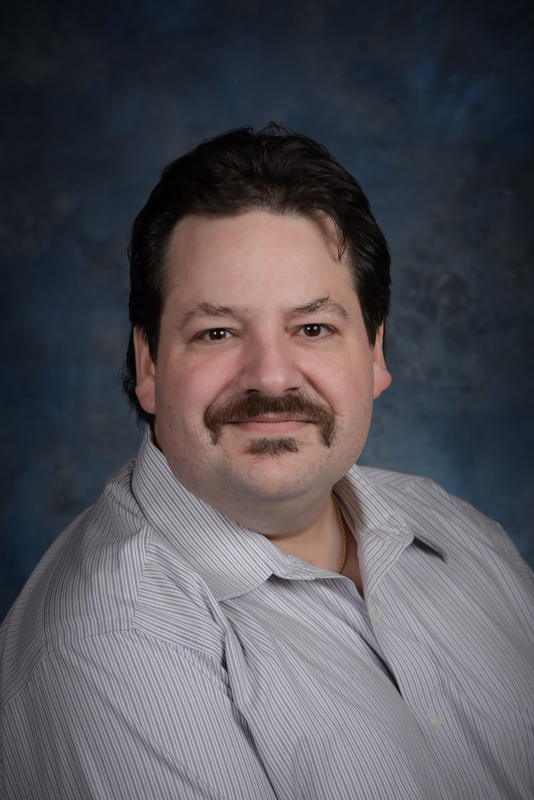 Michael started his career with Custom Systems Corp as a co-op student from Rochester Institute of Technology in 1990. With a C programming and COBOL background, he was tasked with learning RPG II on a System/36 as well as MAPICS II. In 2002, his career took another turn, as he left the IBM Hardware/Software world and entered the Microsoft arena. After Microsoft purchased Navision later that year, Michael began his work on attaining certifications in Microsoft technologies: SQL Server, SharePoint, AXAPTA (Microsoft Dynamics AX). 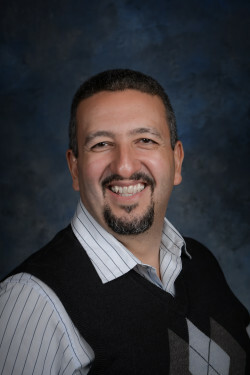 Working on many projects, as a technical lead, implementing Dynamics AX’s many versions, he was placed on a large multi-year project working with Microsoft Consulting Services for Dell Computers. Dell was replacing their MES (Manufacturing Execution System) at their factories around the world, and would be using Dynamics AX 2009 as their software. Michael was responsible for the technical design of interfaces to Dell’s internal planning, order entry, inventory control and financial systems. Michael also oversaw development efforts provided by the U.S. and India teams and provided on-site, go-live support/education at the India factory. In January of 2012, Michael began working with Teledyne Technologies as technical lead on a multi-site, multi-year implementation of Dynamics AX 2012. Working on-site at their Marina del Rey ERP project site, he began the task of combining multiple sites/ERP systems into one global AX implementation. 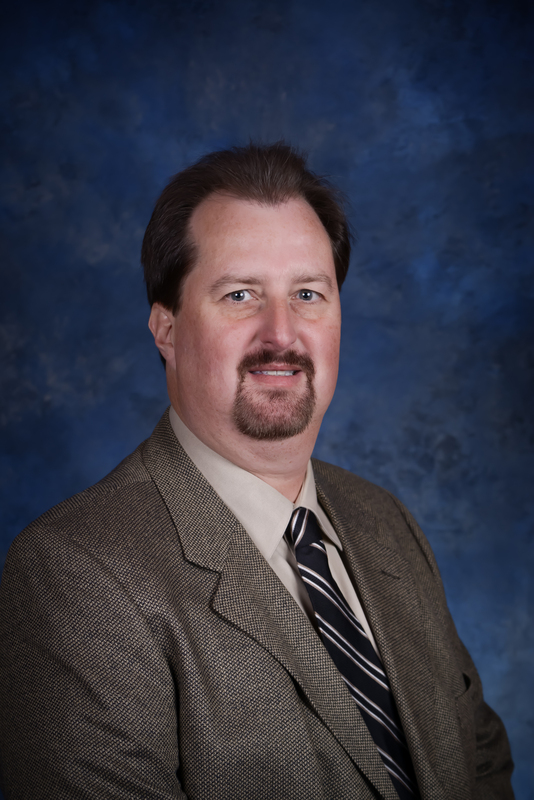 For more than 15 years, Paul R. Cook has lead the Network Services Group of Custom Systems. He is the Primary Infrastructure Architect for Enterprise implementations working with Citrix Dynamic Datacenter and Web Application Delivery solutions. Paul also provides project management and technical direction for network service clients. Paul has many years experience working on telecommunication projects with carriers implementing international Wide Area Networks. Prior to joining Custom Systems, he was co-founder of a network integration firm and IT manager for a 300-user network at an environmental services corporation. Paul is a graduate of Temple University and his certifications include: Citrix Certified Sales Professional – XenApp, XenServer, XenDesktop, NetScaler and Access Gateway.